We have from dawn to midnight in Vienna. We’ve signed up for the “up close” tour which uses public transportation and walking the hidden back streets around Stephen’s Platz. 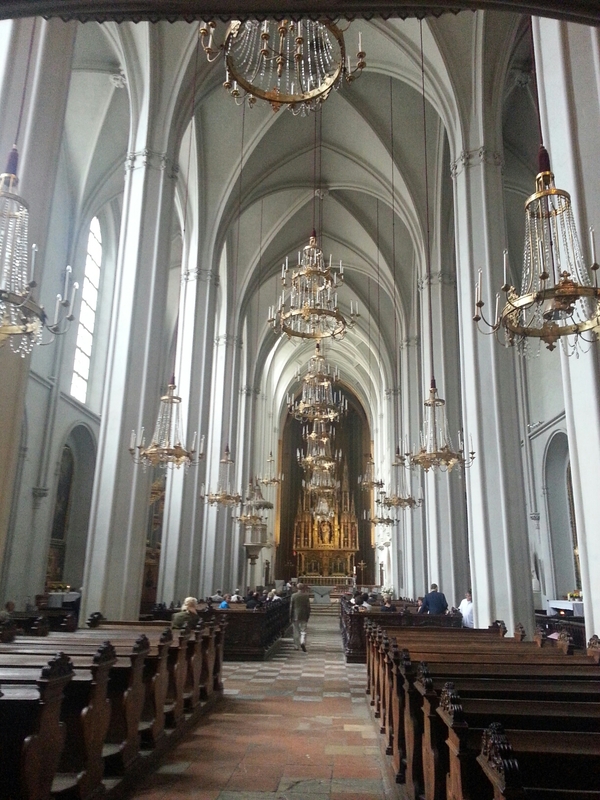 The gem is St Stephen’s cathedral which stands 137 meters, which puts it just a hundred feet short of the IDS tower. It was once the largest structure in Europe. 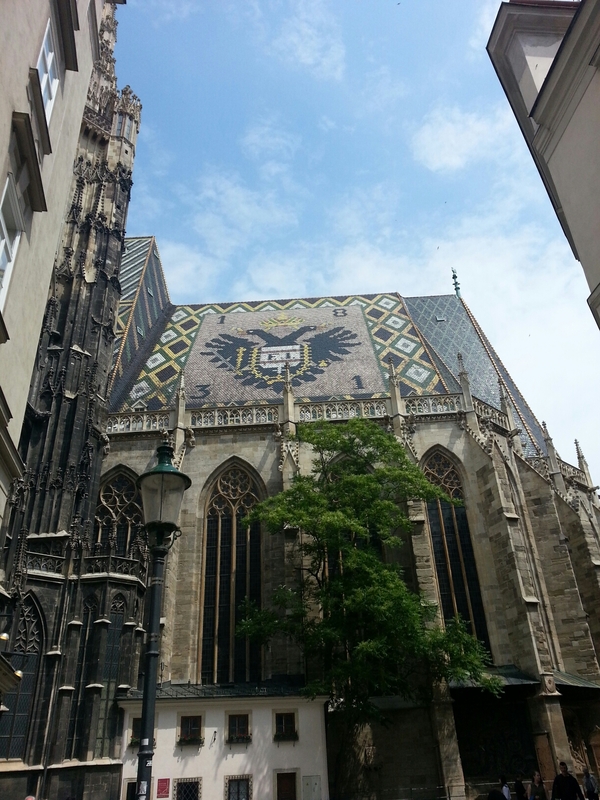 It is hard to get it in frame but here is a shot showing the hand painted ceramic tiles on the roof. There was a service in progress (Latin and choir). 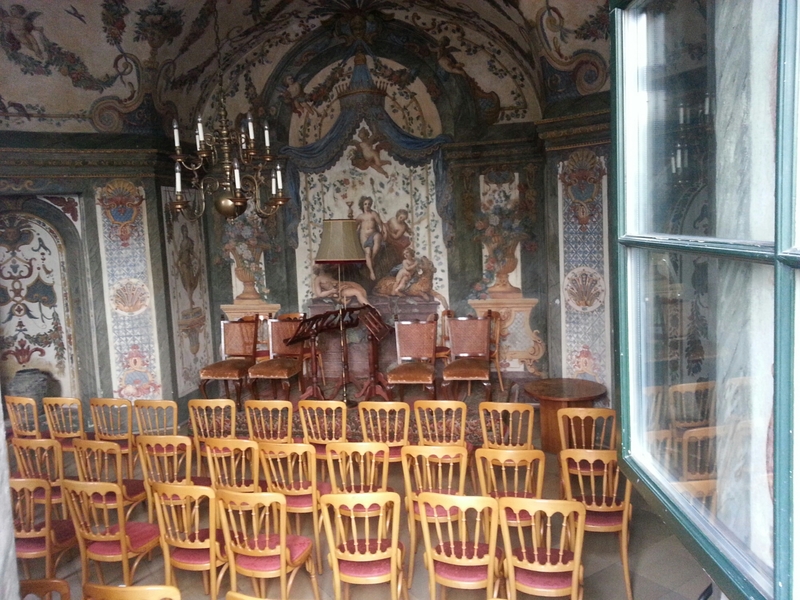 We saw all kinds of sites and historical features in four hours, including the Lipizanner horses (well, their stables) and this little room Mozart played to special clients. 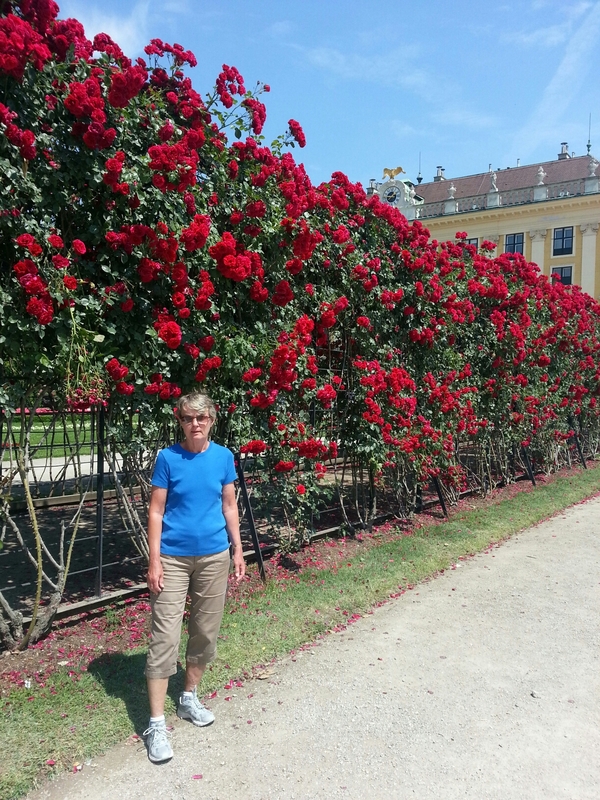 We opted out of the return trip to the ship and headed to Schonbrunn Palace. The buildings were fabulous and the grounds were beautiful. 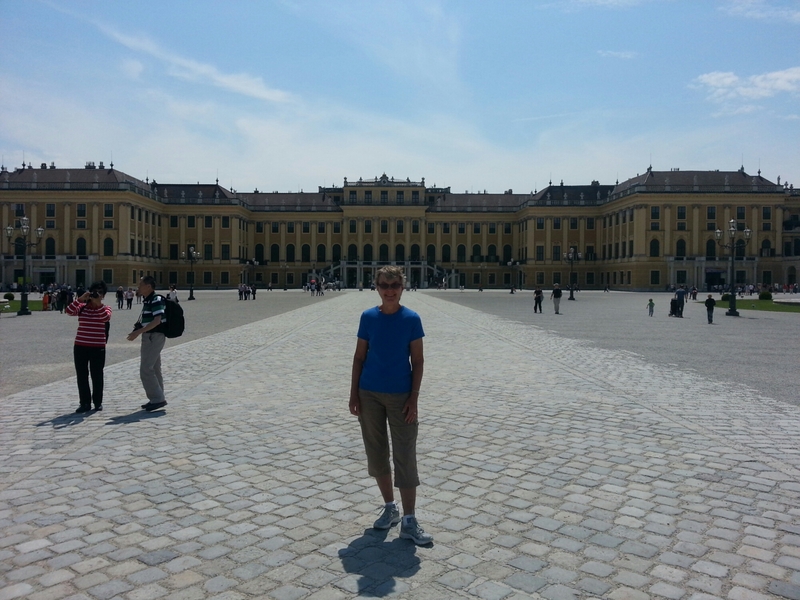 Tomorrow, cruising to Melk and an Abbey. I’ll be an honorary Catholic before this cruise is over.